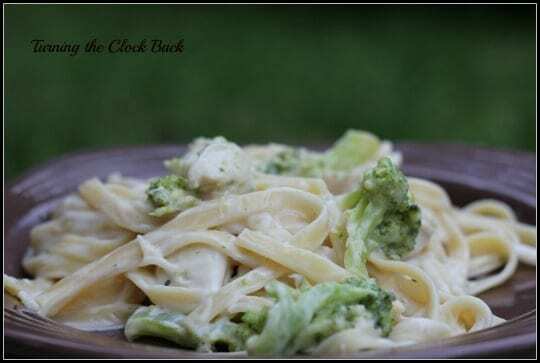 This Chicken and Broccoli Fettuccine Alfredo Recipe is an easy dinner recipe the whole family will love. Broccoli is one of my favorite veggies and I am always looking for new ways to serve it to my family. Since homemade Alfredo sauce is a sure fire hit in my house, that is what I make. However, you can also make this with your favorite jarred Alfredo sauce as well. 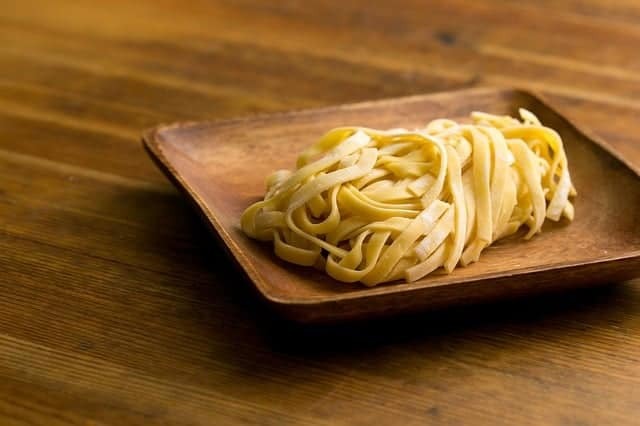 When looking for the best pasta for Alfredo, choose a wide pasta that will allow the cheese sauce to cling to it. Wide Alfredo noodles will take longer to cook than traditional thin spaghetti but it is SO worth the wait! Heat olive oil over medium heat and add chicken. Cook until done. Add broccoli & garlic and cook, stirring about 2 minutes. Add chicken broth, basil and Parmesan cheese, stir to blend. Reduce heat and simmer 4 minutes. Add alfredo sauce and cook till heated through. Add cooked fettucini and stir. That looks so yummy and mouthwatering!!!! It sounds fantastic.